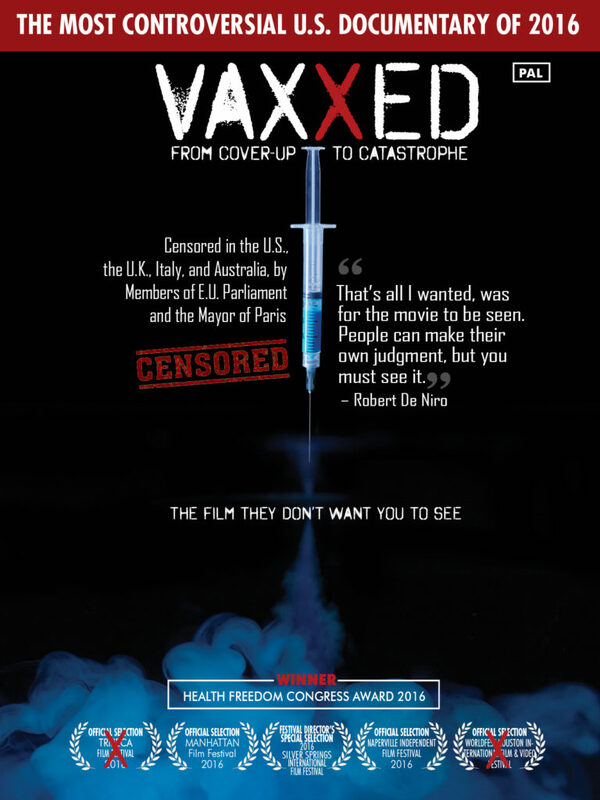 DVD: The Vaxxed DVD, with over an hour of bonus material, is now available worldwide including UK, although typically plays best DVD players intended for US and Canada. Order Now. Public and Educational/Institution Use Looking to show Vaxxed at private event or in a medical office or educational setting? Click here for screening license options.